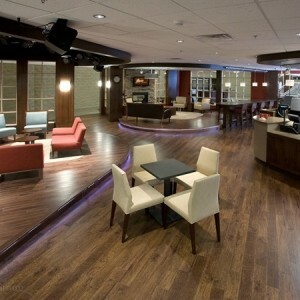 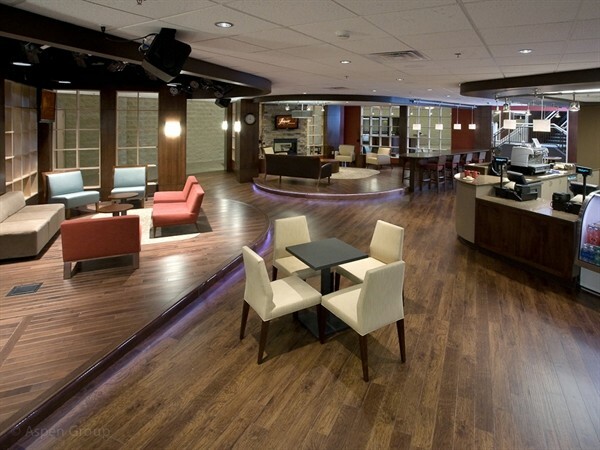 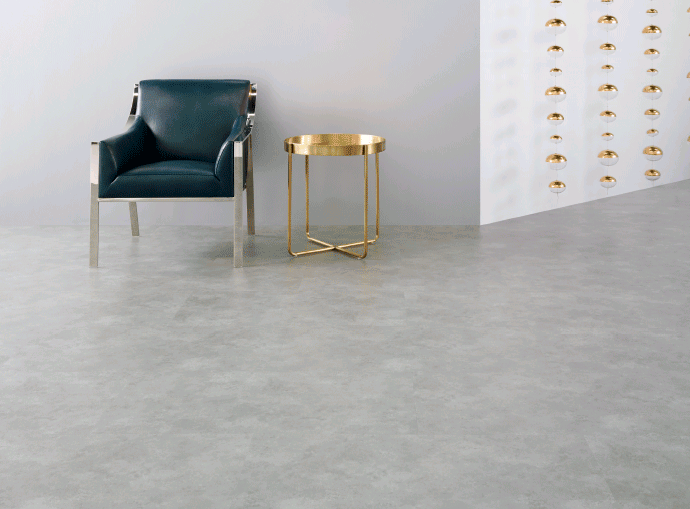 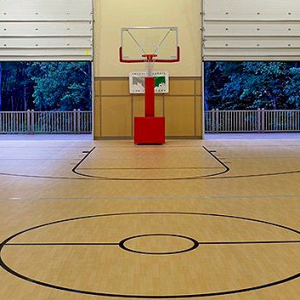 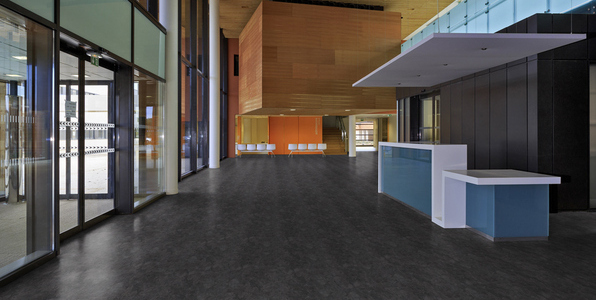 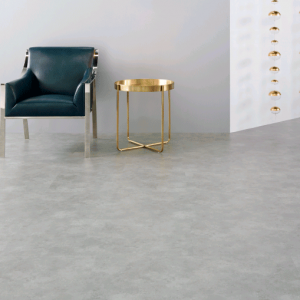 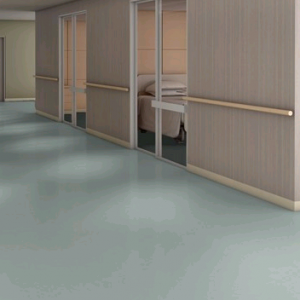 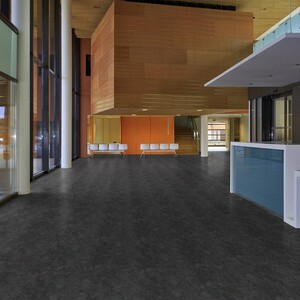 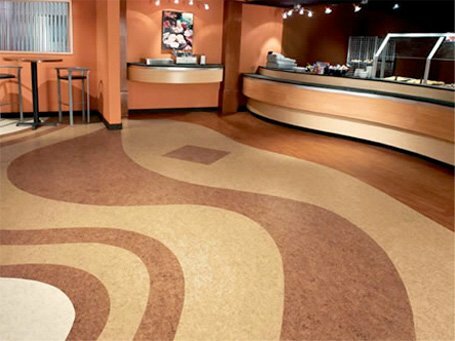 Resilient flooring is the middle man between soft surfaces and hard surfaces. 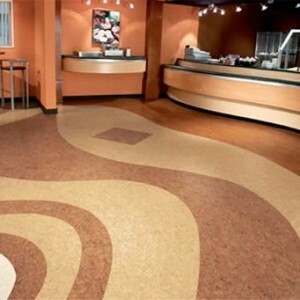 According to the Resilient Floor Covering Institute, it is flooring that is “firm, yet has a give or bounce back” to it. 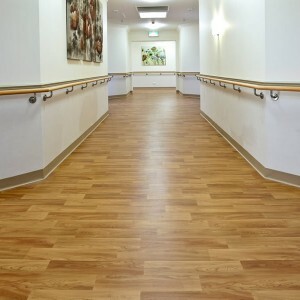 Resilient Flooring is an engineered product composed of a mixture of natural and synthetic materials. 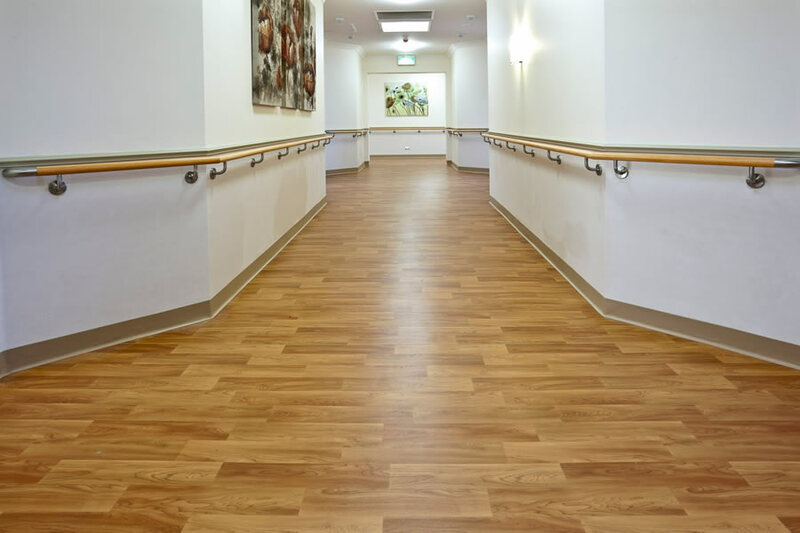 There are many types of flooring that have been branded as resilient flooring and they are Vinyl, Linoleum, Cork, Laminate and Rubber flooring.